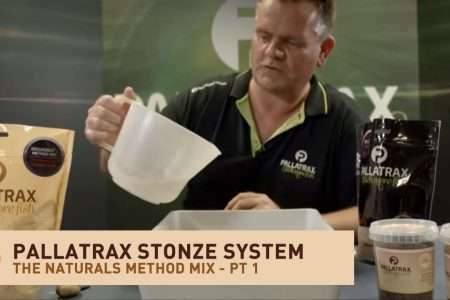 Welcome to the inaugural film of Catch More TV, Pallatrax’s in house filming that is designed to highlight how easy and efficient our products and tactics are to use to help the angler to Catch More Fish. 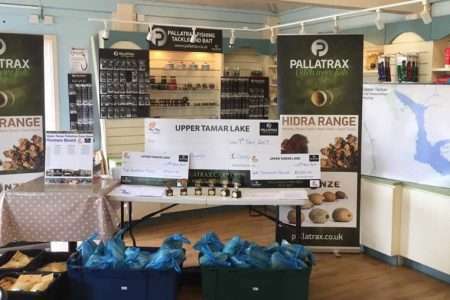 Professionally shot on the banks of the Carp Society’s famous Horseshoe Lake, Lechlade, by well known angling film maker: Ross Birnie, it proves Pallatrax’s position, through genuine experience, common sense, and over fifteen years of research in developing a range of products and tactics that really do help us to catch so many fish, time after time, with incredible consistency. 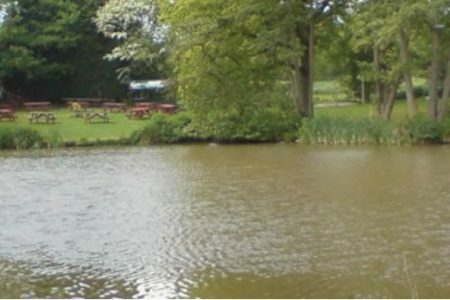 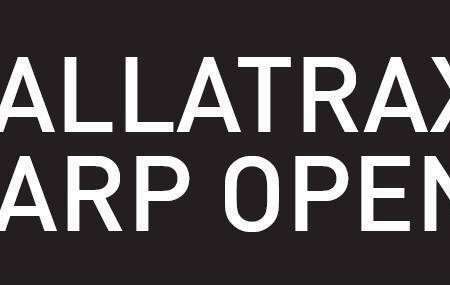 Pallatrax’s approach is classed as ‘Disruptive Technology’ in certain circles within the angling industry as the vast majority of the manufacturers have designed a like tactical approach incorporating a toxic lead and further obtrusive man made tackle – something that Pallatrax have totally ignored due to its inefficiency and obvious flaws. 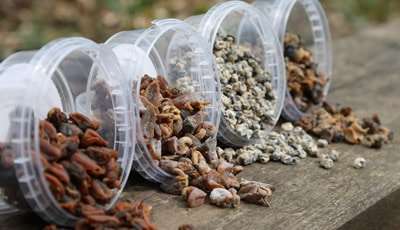 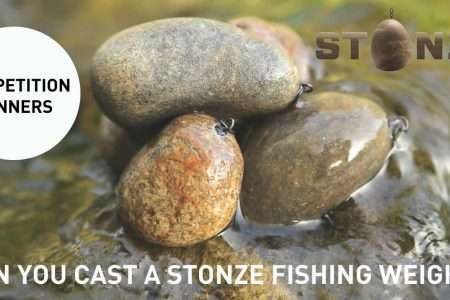 Though our unique and forward thinking outlook we have produced an array of high quality terminal tackle with our famous patented Stonze System, Gripz hook design and a plethora of bait ranges, including the revolutionary Hidra and Naturals Ranges – all designed to work efficiently and consistently whatever the situation, species or venue. 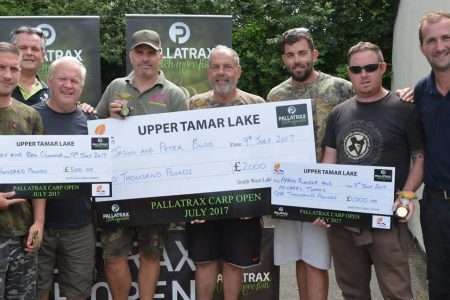 This film covers some of these tactics and products during a real live fishing session where in difficult conditions Simon Pomeroy, Rich Shaw and Brian Dixon proved the ‘System’ by catching some of the beautiful Carp that inhabit the waters of this stunning fishery. 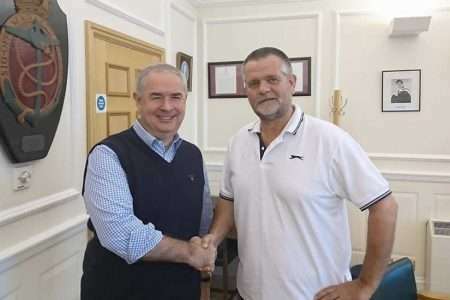 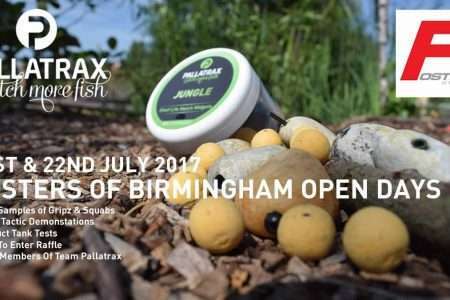 There was no previous pre baiting or any form of contrived situation, just three anglers, passionate about our sport, putting the Pallatrax philosophy through its paces and yet again coming up trumps!